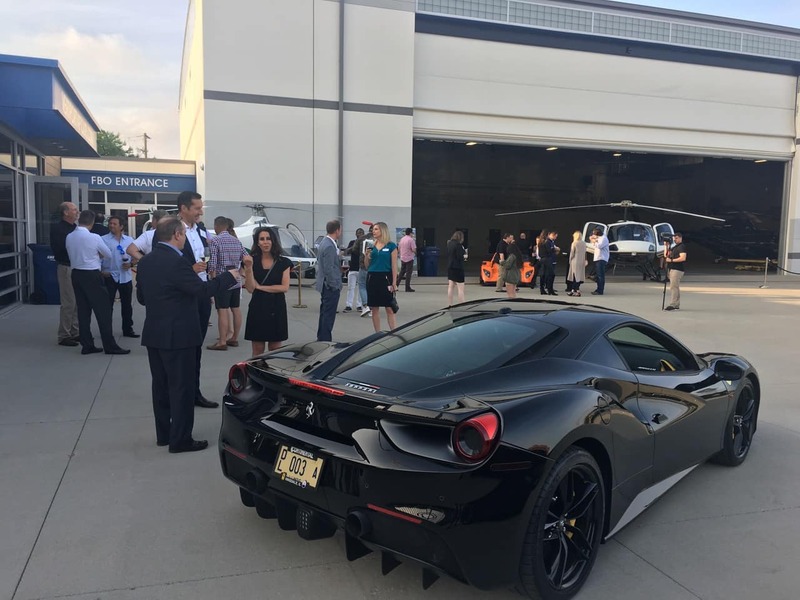 In late June, Continental AutoSports participated as a sponsor at the Autobahn Country Club & Collectors Car Garage event, hosted by Vertiport Chicago. Located at 1339 S Wood St, Vertiport is a full service helicopter facility that is home to tours, private charters, and more. 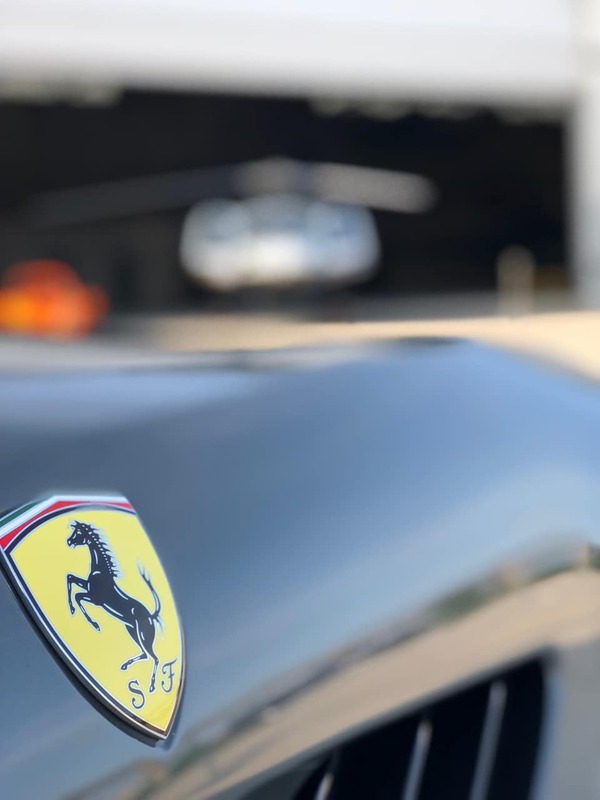 The Vertiport facility includes a massive 30,000 sq ft hangar and more than 5 acres of tarmac, making it the perfect venue to host this event for car enthusiasts. Attendees of this event enjoyed a night of conversation over appetizers and cocktails. A few helicopters were present for viewing, and we even witnessed a landing and takeoff. Also on display for the attendees were two of our cars. 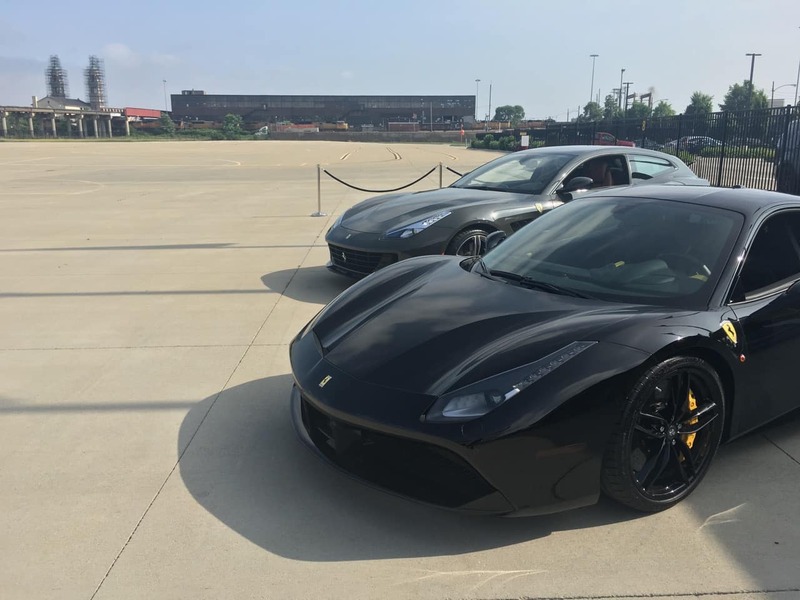 We brought out two of our newer vehicles including a pre-owned Ferrari 488 GTB and a new Ferrari GT4-C Lusso. The cars looked great at the event and gained plenty of attention over the course of the night. This event, intended to bring together car collectors and enthusiasts from the Chicagoland area, included members of the Autobahn Country Club of Joliet, and the Collectors Car Garage Club of Chicago. Autobahn Country Club is a private race track in Joliet that hosts various driving events and allows club members daily access to their 3.56 mile circuit that can be divided into two configurations. Collectors Car Garage is a storage facility in downtown Chicago that handles members’ cars and manages everything from wash & detailing, to service and restoration coordination.